Vipsania Agrippina, most commonly known as Agrippina Major was a distinguished and prominent Roman woman of the first century. She was the wife of the general and statesman Germanicus and a relative to the first Roman Emperors. 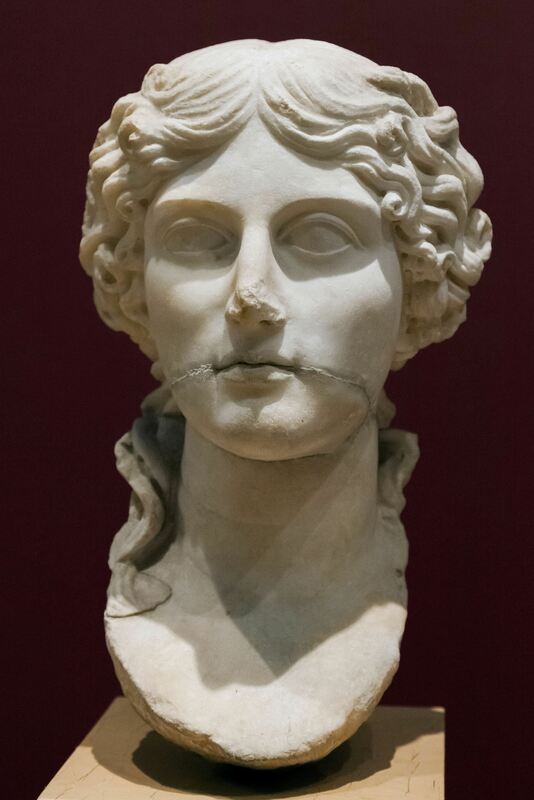 In fact, she was the second granddaughter of the Emperor Augustus, sister-in-law, stepdaughter and daughter-in-law of the Emperor Tiberius, mother of the Emperor Caligula, maternal second cousin and sister-in-law of the Emperor Claudius and the maternal grandmother of the Emperor Nero. She was honoured posthumously with coinage by no less than three emperors - and all of these are fairly rare issues today.